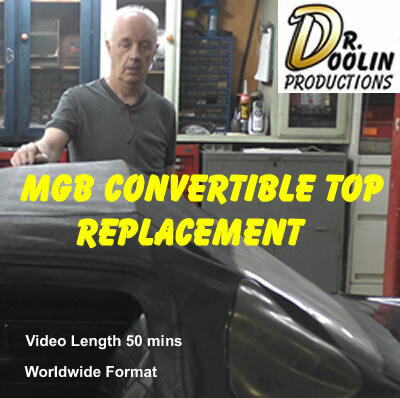 This DVD gives you all the information required to install a New Convertible Top on your MGB. It shows typical problems on the Convertible Top Frame and the Header Rail and how to address them. There are tips and advice to make the job easier and shows you what to expect before you tackle the job.